Corporate responsibility and risk management for any corporation goes well beyond what happens within the walls of everyday business. A very overlooked practice for companies of all sizes is digital research on their unique business and industry. With the rise of user generated content and social media, reputation management takes on an entirely new level in 2018. 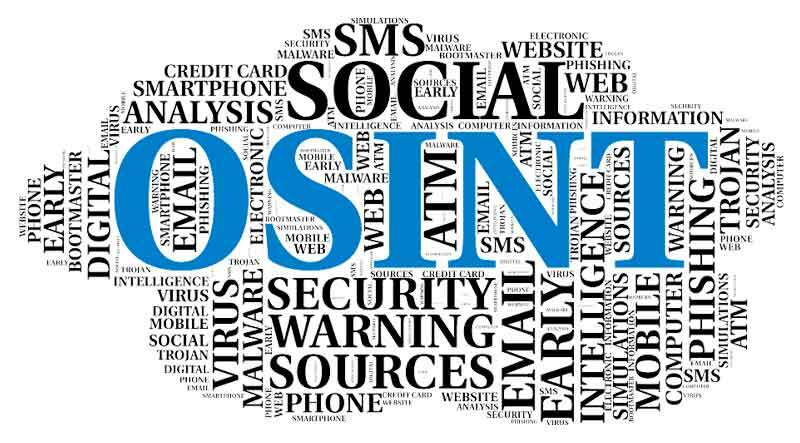 In comes OSINT, or, Open Source Intelligence (the collection and analysis of publicly available data in an intelligence context). Of course with the EU Privacy law in effect, hiring an expert in this area is key to be sure your firm is in compliance. With the digital universe doubling in size every two years, the time is now to be sure your business has a plan in place. Archiving and preserving your own online data may be beneficial down the road as well. Lawsuits pop up all the time, and having this data collection secured may help your case. In fact, many corporate attorneys are now insisting on this type of data capture for their clients. 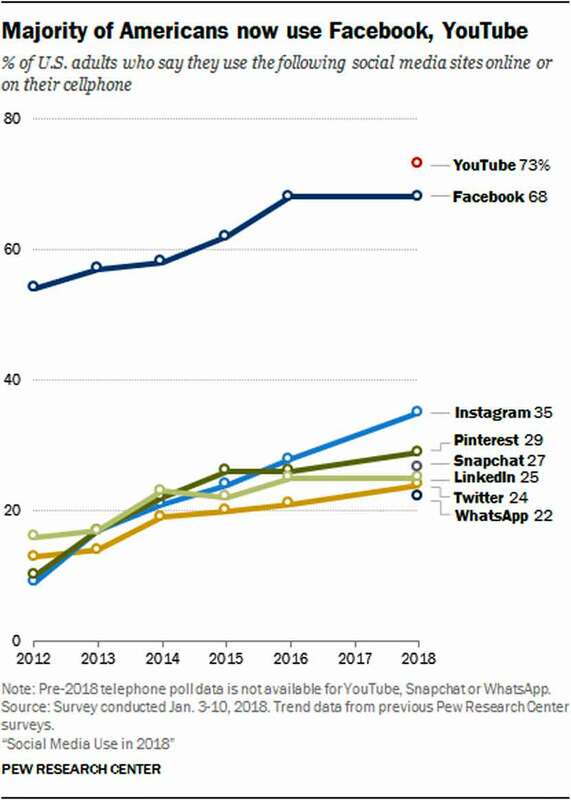 Pew Research updated the stats on the U.S. consumption of social media sites online or on their cellphone.